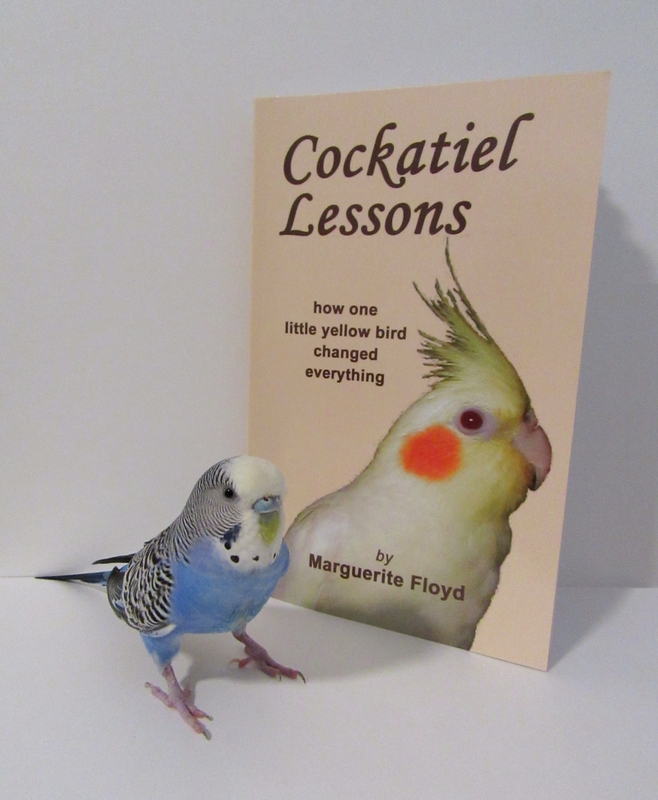 This entry was posted in Book Report, cockatiel, Sido and tagged budgie, cockatiel, Cockatiel Lessons, Cooper, Cooper's book report, Marguerite Floyd, parakeet, Sido by Michelle M.. Bookmark the permalink. I identified with so much in your book. Sugar Franklin was a very special bird. She reminds me of our Sido. Funny how these little ones can consume and change our lives <3.